Curious by birth, determined by nurture, and energetic to a fault. I’m an Economist by training and trade, finding pleasure in the messy job of digging through data, finding patterns and uncovering insights, and communicating them in accessible and innovative ways. I’m a self-taught Programmer, learning how to code through trial and a lot error, rather than formally in a classroom. Project-by-project, I broadened my understanding of coding while providing services to users. Finally, I’m a recent father to two cats and partner to a beautiful spouse. I round out my life by travelling see new places, competing in sports to feed my need to play, trying new things to expand my experiences, and meeting people – new and old – to learn their stories. Canada -- what will we look like in 2040? From 2002 to 2016, Canada's population increased by nearly 5 million people to 36 million. By 2040, there will be 39 million. Find out what will Canada look like in 20 years. The 2017 federal budget announced the elimination of the $200 million Public Transit Tax Credit. What was the impact of this policy change? Ontario will increase the minimum wage to $14 per hour on January 1, 2018 and $15 per hour the following year. This FAO commentary analyzes its economic impact. Before other transit apps, localMotion provided Android and Blackberry users with real-time information for transit, BikeShare and Car2Go. Want to hang out with a friend but don't know where to go, what fun events are in the area, when you're both free, or whether your friend is late? ViaVie was developed to help. 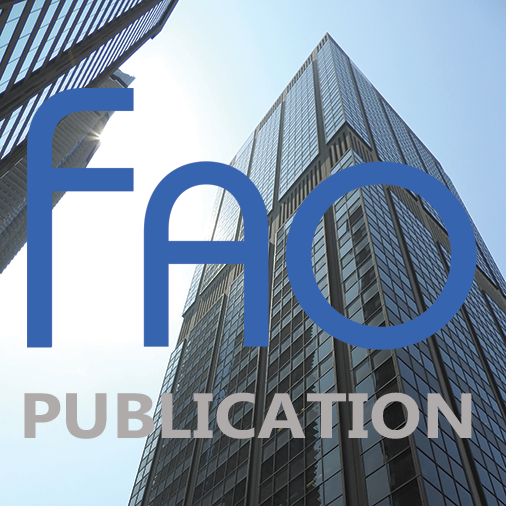 The FAO’s Long Term Budget Outlook assesses the budget implications of maintaining Ontario’s current fiscal structure through three decades of demographic transition. Direct economic and public finance research, model development, and corporate projects. Manage key stakeholders, including public officials, media and researchers. To learn Android and Java, developed ViaVie, which provides Outlook-like meeting features to allow friends to hang out. Developed a platform to allow fashion enthusiasts to buy, sell and trade garments. Conduct research on major Ontario economic and public finance issues. Developed models, databases and tools to automate routine processes. Supported the Government of Ontario’s intergovernmental strategy by conducting research and participating in intergovernmental negotiations. Conducted research, produced high-quality economic and fiscal models and databases, and managed intergovernmental initiatives across ministries. *Only skills that I have an intermediate- to expert-level of proficiency are listed. Join me on our social networks for all the latest updates, product/service announcements and more.